- membership subscriptions and renewals. We ship nationally and internationally. International orders are subject to confirmation of freight and exchange rate costs at the time the order is made. 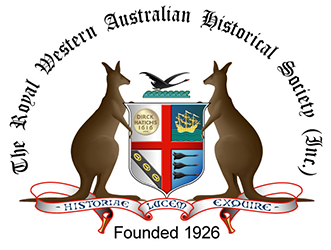 By purchasing from the Society’s Shop, you are supporting the research and preservation of Western Australian history. 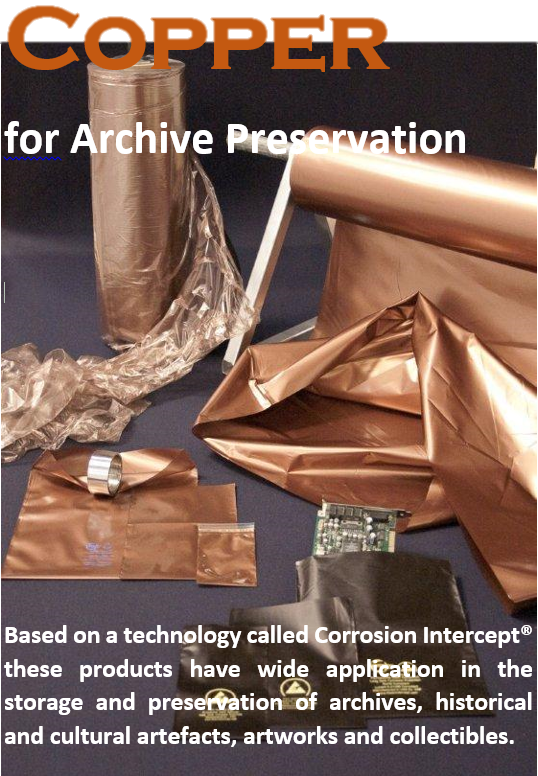 We have a new range of preservation products in stock!